Ezt a terméket eddig 28 alkalommal vásárolták meg! 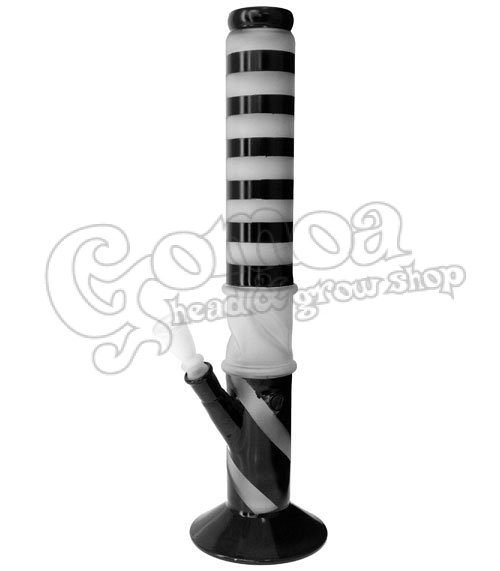 High Quality sandblasted and black glass bong. You can use it with ice too, to cool down the smoke.